So cute! Simply looking at these pyjamas shorts is a sunny start to your day. 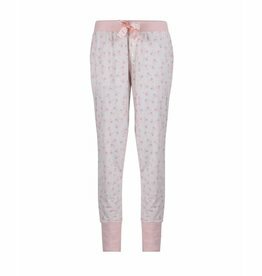 The pyjamas shorts are a great fit with the Belle Pink tanktop. Do you simply adore the print? Then you could also pick the Butterfly Kisses shortama.